The Gold Leaf Seeds Grow Set Review. 20 Gold Leaf Seeds, a high yielding, high quality Cannabis plant that grows well both indoors and outside during the Summer months. 3 scientifically designed plant protection formula's that will defend your plants from the most common attacks by moulds, disease, pests and fungus. 4 pack formula designed to provide the plants with all the necessary nutrients and fertilisers to maximize growth and increase the overall yield and quality of the plants. 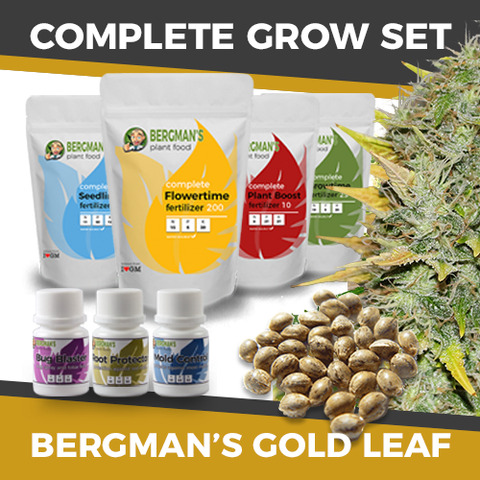 Find out more about The Complete Gold Leaf Seeds Grow Set. Gold Leaf has a strong, pungent smell, producing a smooth, rich smoke. 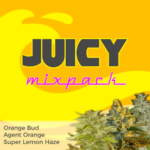 High THC and CBD levels combine to provide a wonderfully relaxed feeling, that's long-lasting and euphoric. 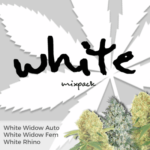 A very sociable high, leaving the user talkative and creative, makes this a great smoke to share with friends. 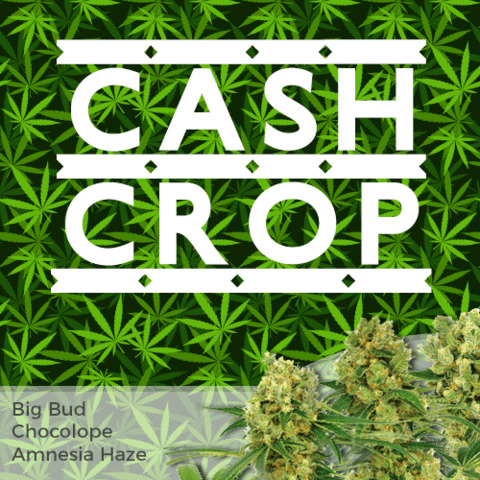 Tall, strong plants capable of producing multiple cola's and large, dense buds. Average flowering times lead to above average yields of sticky, pungent buds with a very high THC content. 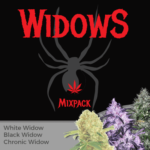 Easy to grow, perfect for experienced and novice growers alike. The elevated THC and CBD levels help combat stress and tension, leaving the user feeling relaxed and happy. Can also help fight fatigue and muscular pain, as well as aiding sleep for insomniacs. Read the complete Gold Leaf Seeds Review. Buy The Complete Gold Leaf Seeds Grow Set today and receive free worldwide shipping guaranteed.